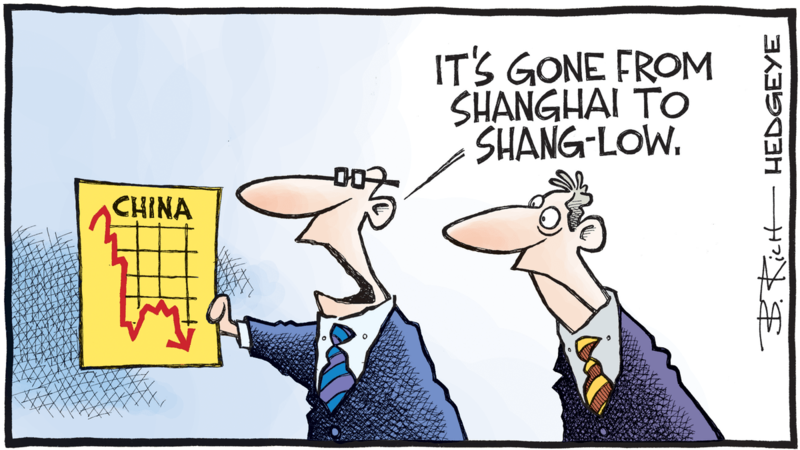 Growth is slowing in China. The Shanghai Comp doesn't like it. It's down -13% from its year-to-date high.